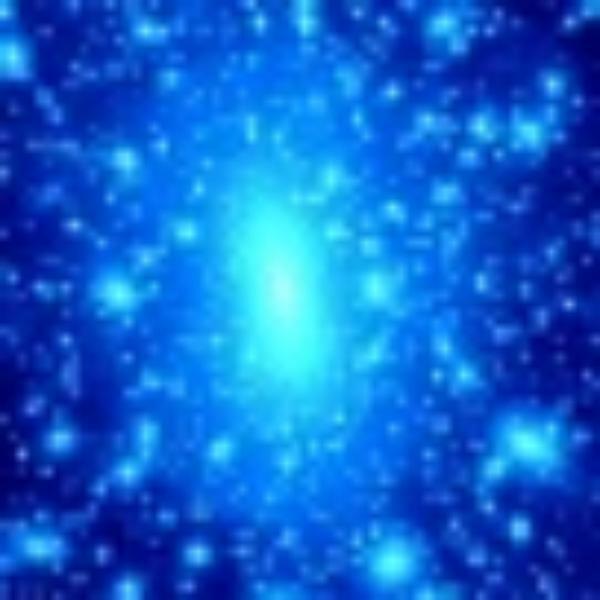 Join Dark Matter Radio as we talk about the physics, fiction and reality of Time Travel. What impacts could it have if it is created, has it been done already, are we in an alternate universe! Find out.